San Juan Regional Medical Center and Cerner form strategic alignment to enhance service delivery capabilities. 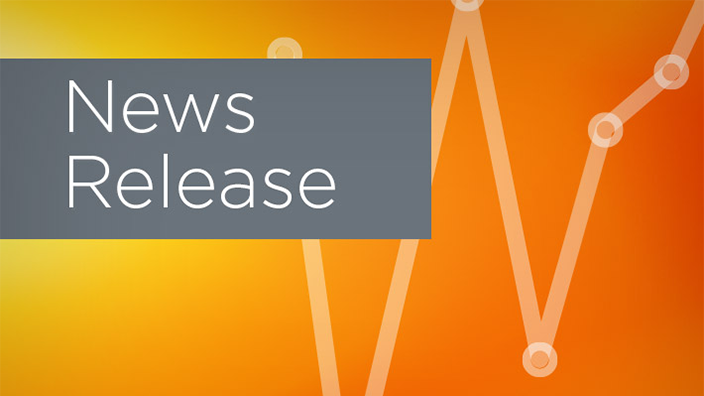 San Juan Regional Medical Center and Cerner have collaborated to implement clinical information systems, improve patient outcomes and transform healthcare delivery through the use of the Cerner Millennium® healthcare IT platform. The new alignment will help San Juan Regional Medical Center work to advance its delivery of healthcare, deploy new capabilities to optimize resources, achieve efficiencies and pursue cost savings. 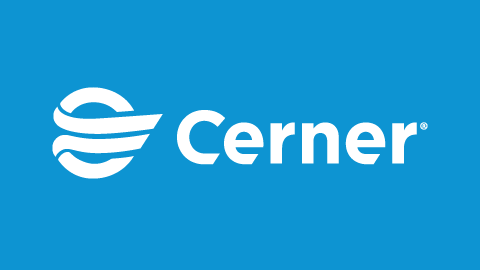 Cerner will assume operational and administrative responsibilities for the San Juan Regional Medical Center IT environment via its Cerner ITWorks℠ solutions and services. These capabilities will help protect San Juan Regional Medical Center’s electronic health data, while supporting high availability of systems. “As a healthcare provider serving the Four Corners region, we always seek to improve the quality of care. This dedication to serve our community led us to this creative and innovative solution that will allow us to focus on our core purpose of providing healthcare services while collaborating with a global leader in healthcare information technology as we continue our journey to world class healthcare,” said Jeff Bourgeois, CEO of San Juan Regional Medical Center. 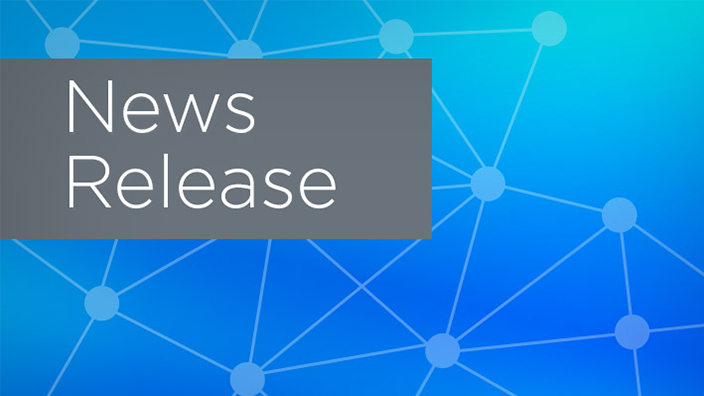 “As part of the agreement, our IT staff will become Cerner associates starting August 20, 2018. The transition will connect these team members to additional training, resources and professional development opportunities. 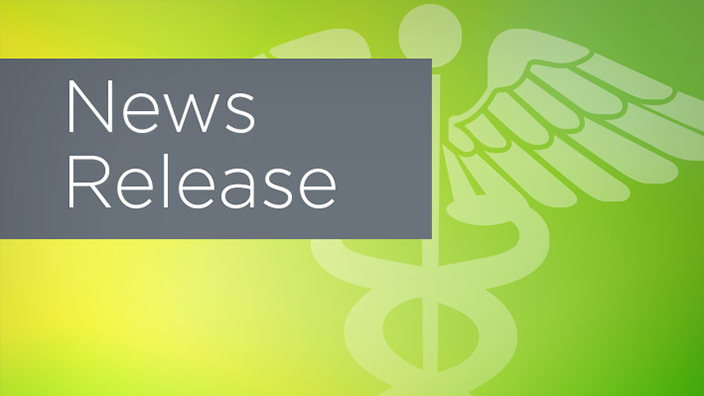 Additionally, eight new permanent full-time positions will be added to support our health system’s new IT solutions and capabilities, while creating new job growth for our community,” said Bourgeois. Increased system speed, usability, and uptime, including increased first contact resolution with an enhanced help desk. Additionally, collaboration with Cerner positions San Juan Regional Medical Center for future growth within the region with increased access to staffing and training, greater flexibility of skills and resources and an IT talent pool better poised to expand with the needs of the organization. The alignment emphasizes a model of care that places patients at the center and ultimately builds efficiency, effectiveness and technological advancements of the San Juan Regional Medical Center, while working to lower overall cost.